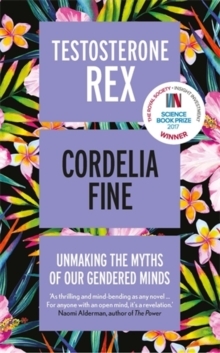 THE DAZZLING FIRST BOOK FROM THE WINNER OF THE 2017 ROYAL SOCIETY INSIGHT INVESTMENT SCIENCE BOOKS PRIZE`A fascinating, funny, disconcerting and lucid book.' Helen Dunmore`Fine sets out to demonstrate that the human brain is vainglorious and stubborn. She succeeds brilliantly.' 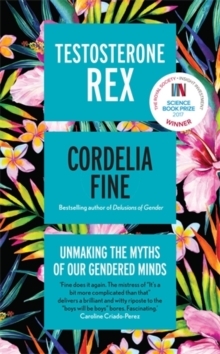 Mail on Sunday`Fine is a cognitive neuroscientist with a sharp sense of humour and an intelligent sense of reality' The TimesPerhaps your brain seems to stumble when faced with the 13 times table, or persistently fails to master parallel parking. But you're in control of it, right?Sorry. Think again. 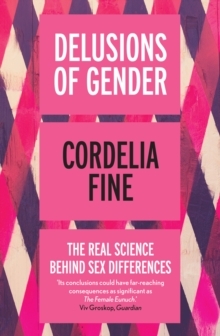 Dotted with popular explanations of social psychology research and fascinating real-life examples, A Mind of Its Own tours the less salubrious side of human psychology. 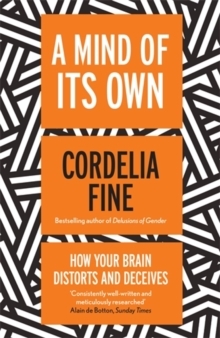 Psychologist Cordelia Fine shows that the human brain is in fact stubborn, emotional and deceitful, and teaches you everything you always wanted to know about the brain - and plenty you probably didn't.